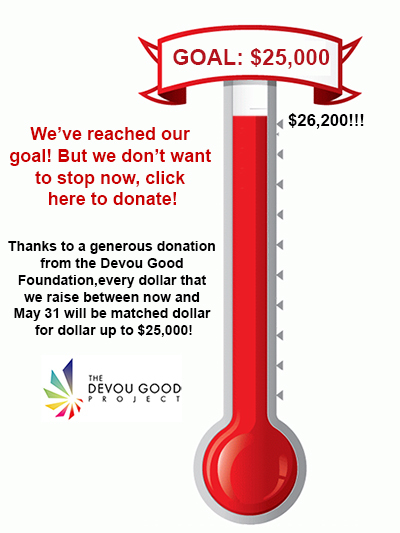 We are a not-for-profit organization. We will partner with our community to enrich the lives of all Boone County School Students by funding additional learning experiences and resources for students, teachers and administrators. The Boone County Education Foundation is happy to announce it is funding the following list of grant projects for the 2018 / 2019 school year in the total amount of $29,773! 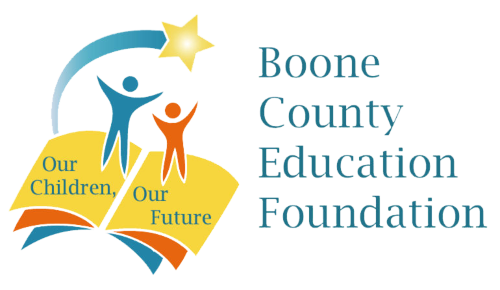 Boone County Education Foundation financially supports innovative approaches to teaching and learning. We raise funds through individual, corporate, endowment, memorial, bequest contributions and events. The events recognize and celebrate students and teachers in the Boone County Schools. Are at the foundation of what of what we do. We want to thank our generous sponsors for making our events possible and for showing their commitment to furthering the education of our youth in Boone County. See the Benefits Your Company will Receive by Getting Involved! Meetings are held on the first Thursday of every month at the Boone County Board of Education.